May 2013 - Deb Arnold, Ink. OK, I’m a sucker for Daniel Goleman. And anything with “marshmallow” in the title. And, apparently, I’m pretty partial to LinkedIn thought leader articles, as I find myself loitering there enjoying good ideas (and blog fodder) more and more often. Daniel Goleman, king of emotional intelligence and related books, lectures, etc., has many wise things to say. Apparently at the prompting of LinkedIn CEO Jeff Weiner, Goleman today wrote about the legendary “marshmallow test” and its implications for the business world. As Goleman describes, in the marshmallow test, a group of four-year-olds received one marshmallow, but were told that they could have two marshmallows if they waited seven or eight minutes. It turns out the good things really do come to those who wait. Fourteen years later, the kids who held out for the two marshmallows excelled at learning, social skills and delaying gratification in favor of focusing on goals. This worries me greatly, as I am a tremendous fan of instant gratification. OK, it’s a good lesson, even for those who aren’t entrepreneurial types: keep your eye on the prize. Which hopefully is better for you than two marshmallows. They don’t call him “The Father of Advertising” for nothing. I subscribe to a daily email from Fast Company Design, and I try to make time to read it as often as I can. Not only does it often have interesting business insights, but I think design and aesthetics are an important part of our daily visual intake regardless of any obvious utility. They spark the imagination. Please the eye. Bring a smile. Create an association. You could also look out the window, really look, for a full minute – assuming your view is of something other than the wall of the building next door. But even that, with a little creativity, could become an object of fascination. So say I. Back to UX, aka UEX, aka UED: User Experience Design, the subject of a recent blog post. Basically, it’s how designers predict our interaction with technology so they can make it look and work simply, easily and satisfyingly for us. 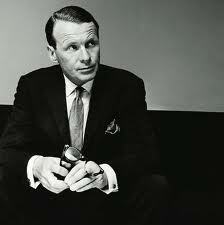 The article adapts 11 principles for creating great ad campaigns put forth by the great Ogilvy. 2. Unless your campaign experience is built around a great idea, it will flop. In other words, user experience designers shouldn’t get so focused on the mechanics of the design that they lose sight of creating a phenomenal experience. 7. Committees can criticize advertisements experiences, but they cannot write them. It’s like the old joke: What’s a camel? A horse that was designed by a committee. Some things never change. Keep teams small and nimble. 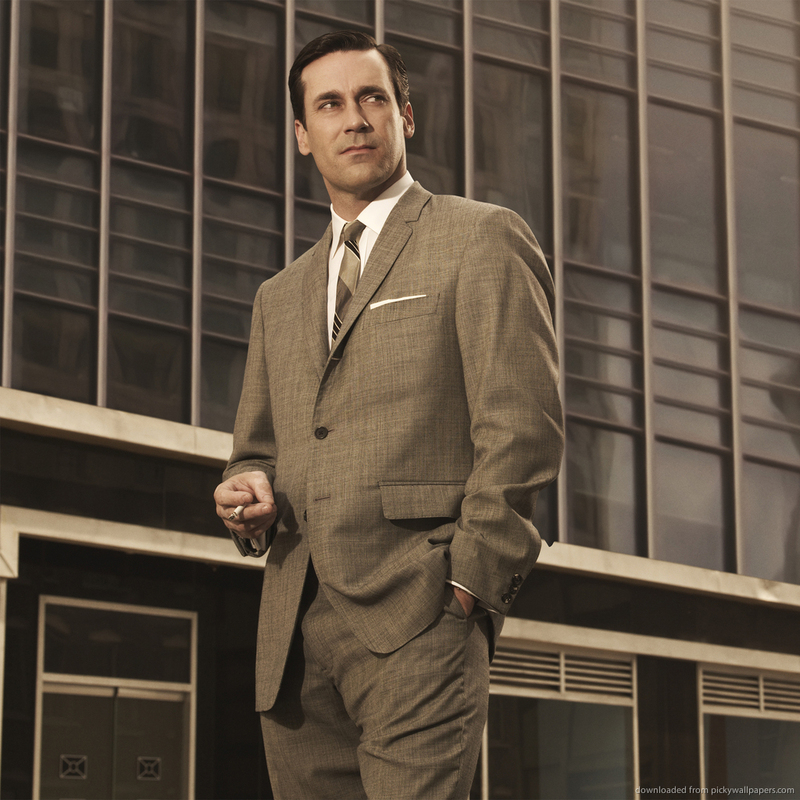 Or maybe hire Don Draper. In conclusion: Stop to smell, and gaze at, the flowers and look to tested wisdom for new meaning.